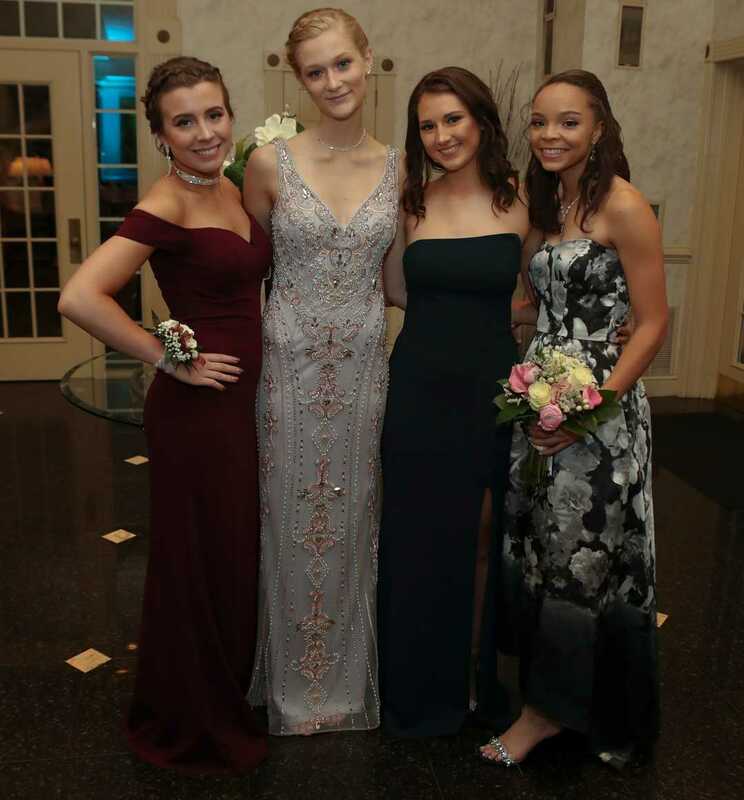 It’s prom season in Delaware, and The News Journal will be featuring photos of the students and their fashion choices in the coming weeks as each school holds its dance. Also, don’t forget: If you like a photo, you can buy the photo. These photos may be purchased as regular prints or canvas prints or on shirts, mugs, key tags and more. Just find the photo you like while viewing this page on a desktop computer and click on “Buy Photo” or the shopping cart. If you are viewing this story in our mobile app, first click on a photo to launch an expanded view of each photo, then you can swipe through the photos. Contact Jessica Bies at (302) 324-2881 or [email protected] Follow her on Twitter @jessicajbies.